Two elegantly-furnished preview villa homes have opened in The Estuary, Shell Point Retirement Community’s newest neighborhood. Featuring metal roofs, clapboard siding, and front porches accented with picket railings, the attached villas evoke an Old-Florida feel in a private neighborhood of just 50 homes. The Captiva Villa home features 1,632 square feet of air-conditioned living space, while the Sanibel Villa is 2,001 air-conditioned square feet. Both floor plans include a great room, dining room, kitchen, master suite with expansive bath, second bedroom and bath, and a laundry room. The Sanibel Villa also features a den near the home’s entrance. Along with an expansive lanai and a two-car garage with additional golf cart parking, the footprints for the villas total 2,688 to 2,924 square feet. Shell Point Retirement Community kicks off its 2014-2015 Fine & Performing Arts Concert Series with Teri Dale Hansen and Nat Chandler presenting Behind the Mask on Thursday, Nov. 20 at 7:30 p.m. at The Village Church. Behind the Mask features favorites from Sir Andrew Lloyd Webber, Kander and Ebb, Stephen Schwartz, and more. With legendary hits from the Great White Way, Hansen and Chandler will perform songs from The Phantom of The Opera, Cats, Evita, Sunset Boulevard, Song And Dance, Jersey Boys, Chicago, and A Chorus Line. Singer and actress Hansen has received international recognition for her crossover abilities between opera and Broadway. Co-star Nat Chandler has also enjoyed a storied career on the stage, from Camelot to Kiss Me Kate. Concert tickets are available for $35 each, or three concerts for $90. The season of five concerts is offered for $125—a $50 savings. To purchase tickets or receive additional information about the concert series, please visit www.shellpoint.org/concerts or call (239) 454-2067. 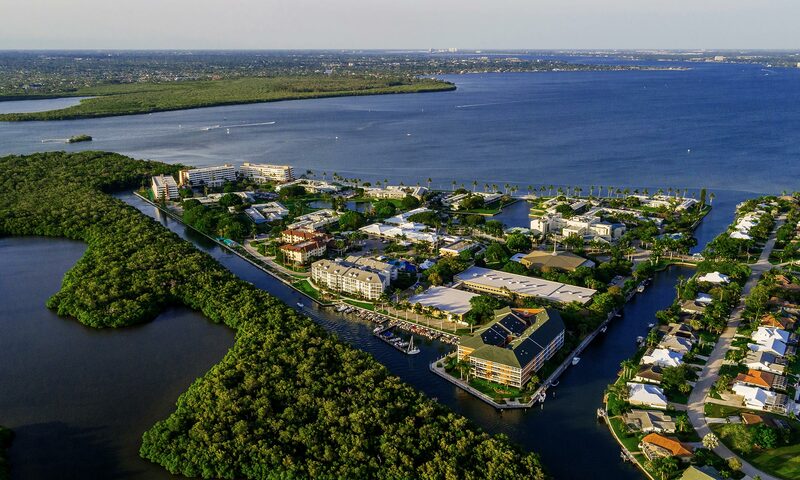 Shell Point Retirement Community is a not-for-profit continuing care retirement community located in Fort Myers just off Summerlin Road and McGregor Boulevard, two miles before the Sanibel causeway. A nationally recognized leader in the retirement industry, the community offers retirement living in a resort-style environment with a newly renovated 18-hole championship golf course that is open to the public, deep water boating access with free boat dockage, and recreational and fitness facilities. To learn more about Shell Point, visit us at www.shellpoint.org or call 1-800-780-1131. To celebrate the 11th anniversary of the Shell Point Charity Golf Tournament, golfers will have the chance to score a 24-month lease on their choice of a brand new Lexus or Acura from Scanlon Auto Group by hitting a hole-in-one on a designated hole on the club’s recently-renovated championship course. “We are delighted Scanlon Auto Group is supporting our 11th anniversary tournament in such a special way,” said Timothy Stephenson, executive director of the Legacy Foundation of Shell Point. “It adds an extra element of excitement to a great day,” he added. Registration is underway for the Nov. 14 tournament, which is presented by the Legacy Foundation to raise funds for the community’s Memory Care Center. Located in the Larsen Pavilion, the center serves senior adults who have memory loss or dementia from Alzheimer’s and other brain diseases. “Players are excited to see the improvements we continue to make to the course,” said Gary Keating, the community’s golf professional. “Renovating the greens last year was the first step. We are continuing our commitment to a quality golf experience,” said Keating. Genesis Wealth Management of UBS Financial Services, Inc. is the title sponsor for this year’s tournament. Registration and a light breakfast will begin at 7:15 a.m. on Nov. 14. The $125 entry fee includes the 18-hole, four-person scramble, golf cart, player gift bag, prize opportunities, and lunch. Individuals or teams can register by contacting Deborah Henning at the Legacy Foundation at (239) 466-8484.